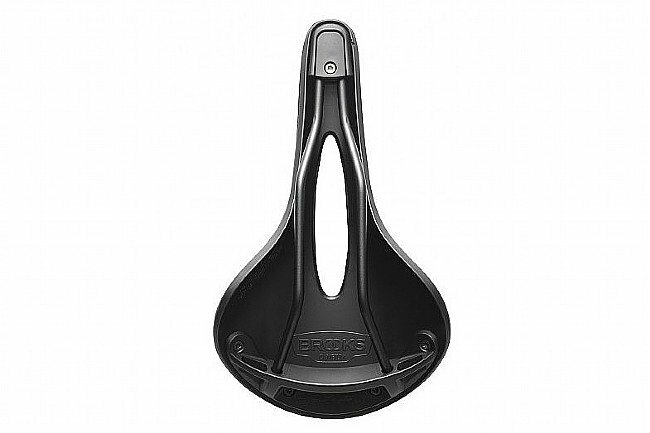 Made of vulcanized natural rubber for forgiving support, the All Weather version features a waterproof nylon cover for added comfort and durability, resisting rain, snow, or ice. 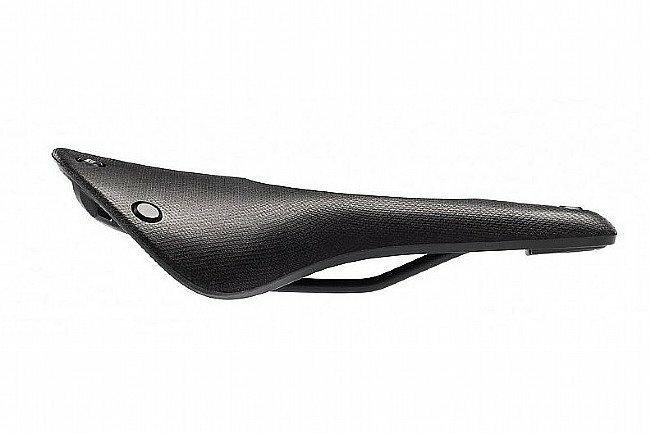 With a shape modeled after the tried-and-true B17, the C17 will provide a superb seat for long-distance bike tourists, endurance cyclists, everyday riders, mountain bikers, commuters, and more. 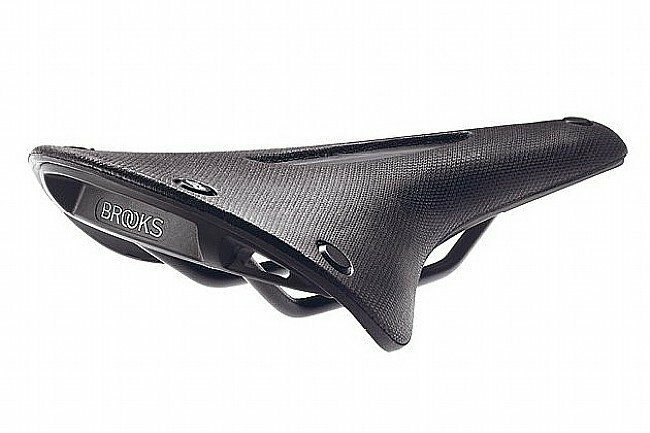 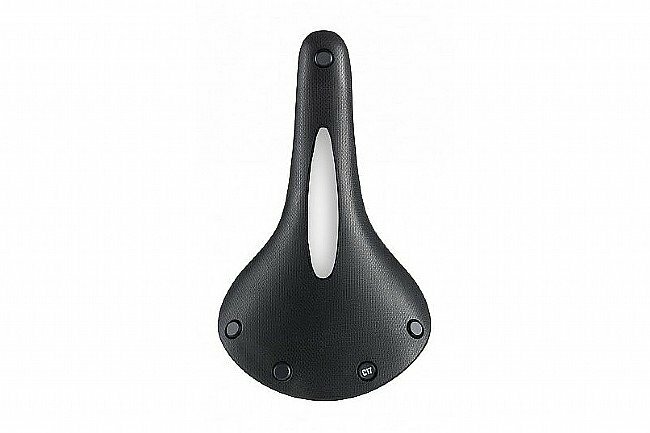 The fiberglass shell of the Cambium saddle features loops for easy mounting saddle bags, lights, or other saddle accessories.